Goa goes without saying is among the top holiday destinations in India. Blessed with beaches, the smallest state of India is quite big when it comes to its delights. Fun things to do In Goa are the major lure of planning a holiday. Family holidays, romantic honeymoon or a getaway with friends, have the most unforgettable time of your lives. What better can you do at the favorite beach destination in India, than enjoy the wide range of water sports! With more than 50 beaches in Goa, you are never short of the amazing places to be and things to do. The top watersports in Goa includes swimming, banana boat rides, Jet Ski, surfing, surfboarding, parasailing and many more. 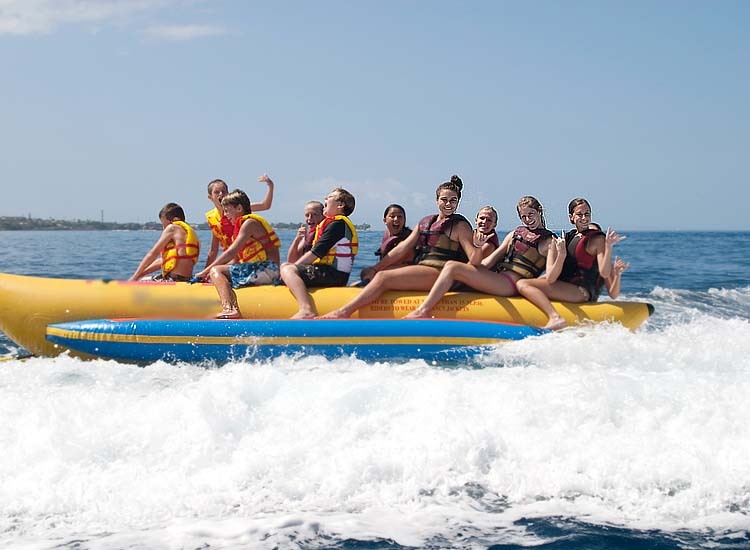 Every water lover of any age can participate in the exciting adventure sport activities. There are many beaches in North Goa as well as South Goa where you can try your hand at some adrenalin rushing excitement. Blessed with azure waters of the Arabian Sea, Goa is the perfect place to enjoy the marine world. 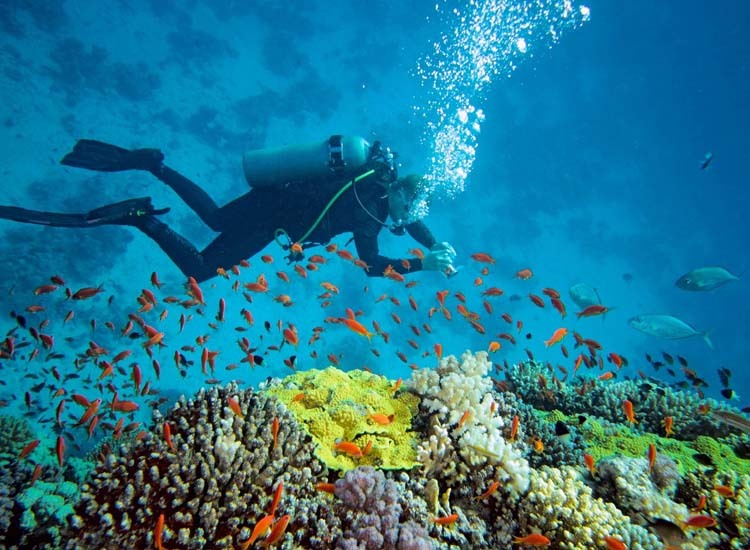 Scuba diving and snorkeling are the two popular adventure activities to explore the underwater world. PADI instructed courses are offered for both sports. Grande Island is extremely popular for scuba diving. The waters here is home to myriad species of marine species along with the wreck of ships. Snorkeling is easily available ast most beaches in Goa. As the best time is from October to March, this is when you should make plans to enjoy the thrill of these sports. While Old Forts and Churches do not sound much fun, on the contrary it is one of the fun things to do in Goa. Dating back to the time when the Portuguese set foot on the land and settled here, the forts and churches have a long and interesting history. While the stories it has to tell are the most fun, the architecture is equally amazing. The views from most of the forts in Goa are splendid. As they were built for defence purposes they overlook the sandy shores and cerulean waters. 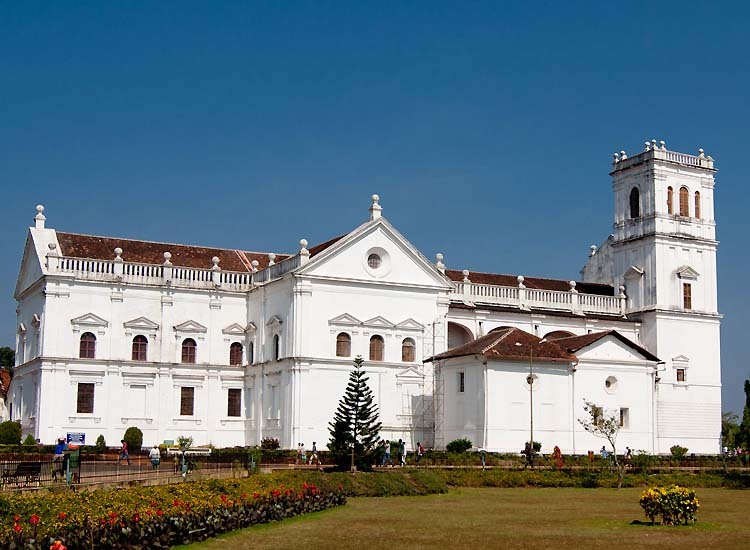 The churches in Goa are listed as UNESCO World Heritage Sites. Masterpieces in architecture, they are sacred sites. Their charm is their amazing bliss along with feasts and festivals. Goa is a bird haven. Owing to its blissful location, amid the Western Ghats and the Arabian Sea, the tropical paradise is home to many unique species of birds. The popular places to go bird watching in Ga include Dr Salim Ali Bird Sanctuary, Saligao, Carambolim Lake, Bhagwan Mahavir Wildlife Sanctuary, Bondla Wildlife Sanctuary, Mhadei Wildlife Sanctuary, among many more. Start the tour with a guide early in morning to spot some rare species. 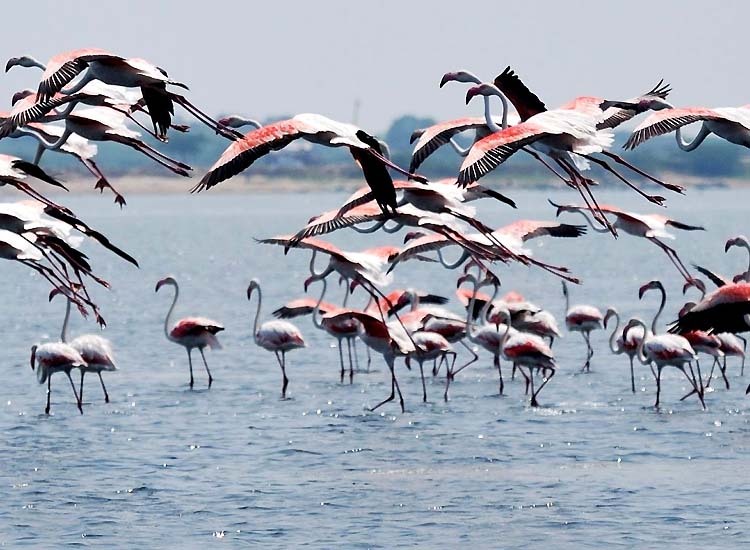 If you are lucky you might get a view of the migratory birds visiting from far lands. 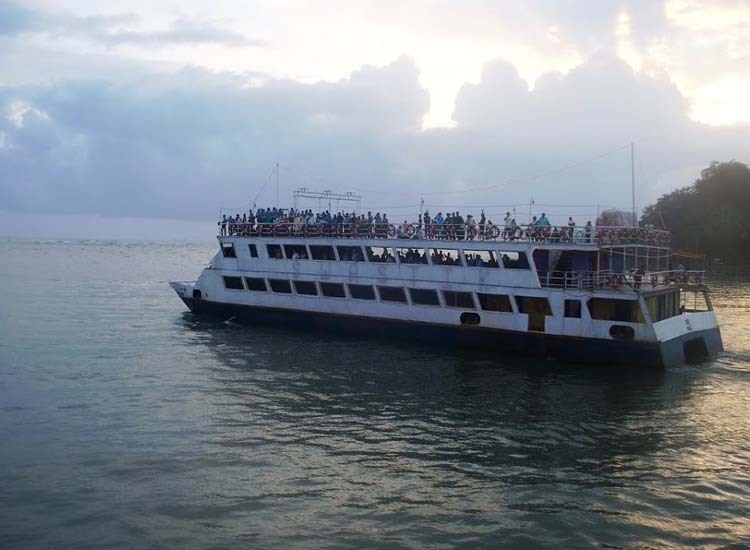 One of the most romantic experiences in Goa is the sunset cruise on the Mandovi River. Enjoy the lavish cruise over the beautiful river with dusk making it memorable. Enjoy the beauty along with delightful food and entertainment aboard. While honeymoon couples in Goa must not miss this out, it is equally amazing for all on holiday in Goa. Owing to its reputation of ‘party capital of India’, enjoying the nightlife is definitely one of the best things to do in Goa. After the sun sets, the ambiance lightens up. 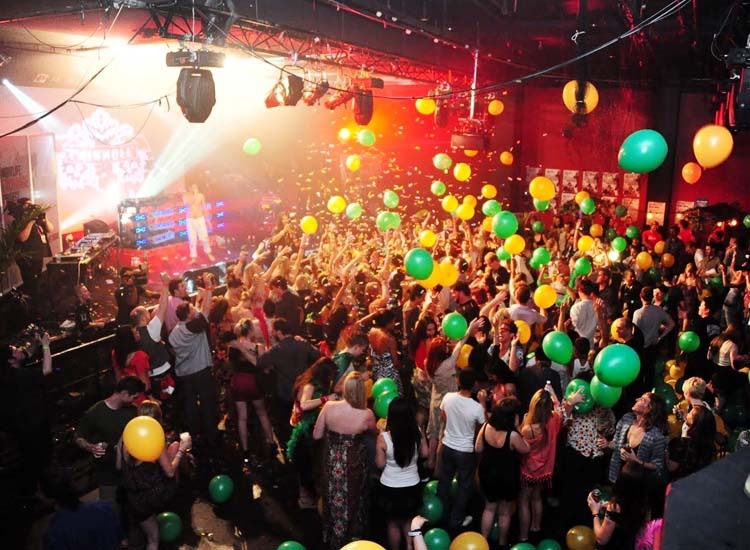 Pubs, clubs, beach shacks have peppy music playing where you can dance all night. Silent Nosie Party is certainly a pleasure. With your headphones on you can dance the night away without the problem of noise pollution. Casinos in Goa is also a must to enjoy its nighttime pleasures. Test your lady luck and have a thrilling time enjoying the myriad games. Drinks, delightful snacks, fun games and other excitements make the nighttime all the more memorable. Festivals in Goa add to the fun of holidays here. 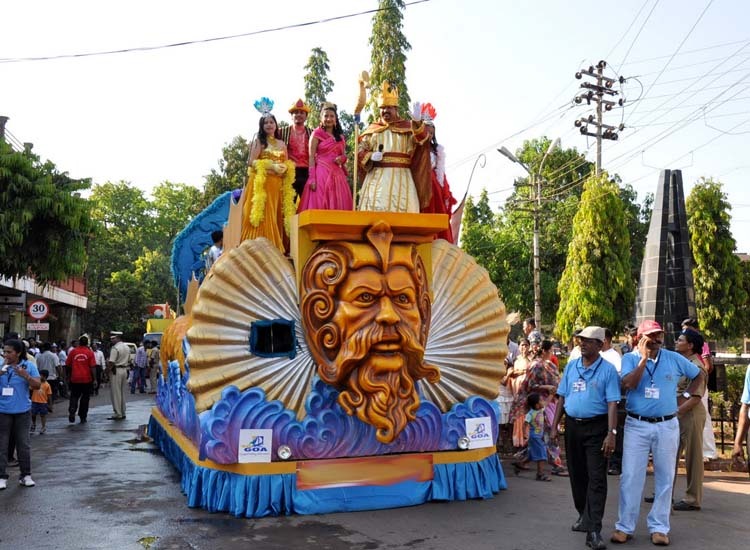 Goa Carnival is the most popular celebration in the state. Held annually in March, the 3 day event though started from Christian traditions now has become the liveliest event here. Mouthwatering food, colorful floats, parades, dance, music, dresses and many more delights make it the most happening fiesta not just here but also in India. Participate in the festivities and find yourself having fun like never before. One among the highest waterfalls in India, Dudhsagar waterfall is one of the most beautiful places to visit in Goa. 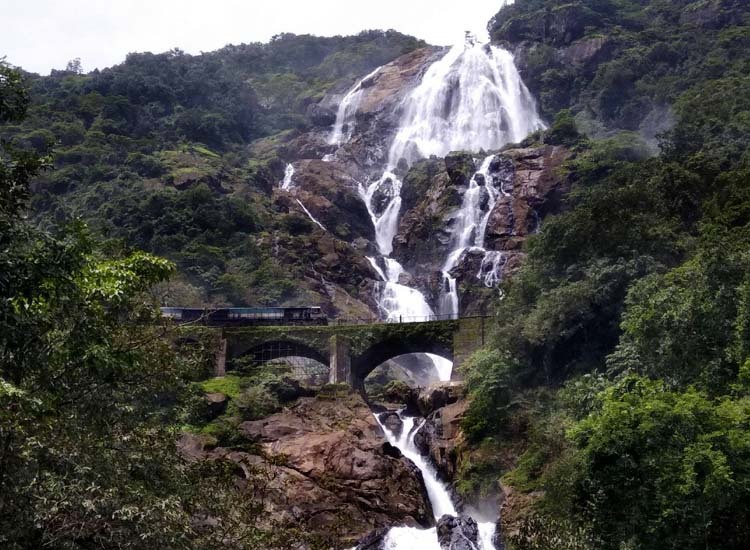 Further exciting is the trek to Dudhsagar falls. Hike through the Western Ghats to get to the pictorial bliss. The name itself means ‘Sea of Milk’ and also looks like it. The misty form of the Mandovi River in this avatar is amazing. While after monsoon is the best time to marvel at the beauty, you can trek to the waterfalls for its scenic appeal along with the thrill of adventure. Owing to its pleasant weather along with pictorial beauty, Cycling in Goa is absolutely fun. The laid-back vibe is contagious, therefor what better than cycle through the scenic trails, stopping at charming villages and offbeat locales of the state. Cycling is a popular way of exploring the beauty. 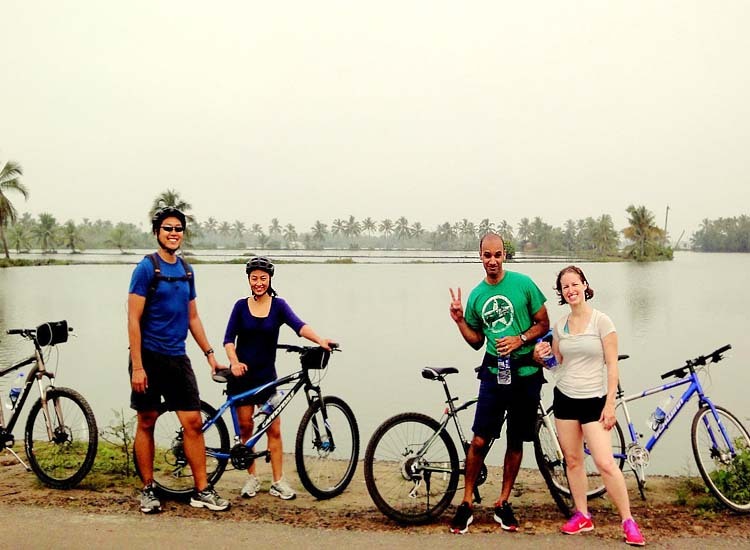 Opt for cycling tours in Old Goa, Fontainhas, Panjim or plan an itinerary to enjoy the hinterlands of the state. Swimming in the sea is fun and while you have the company of dolphins it is truly splendid. These majestic beings of the water are friendly and often come near you without hesitation. Dolphins are easily spotted playing in the azure waters of Goa. A swim with dolphins is in fact one of the best things to do in Goa. 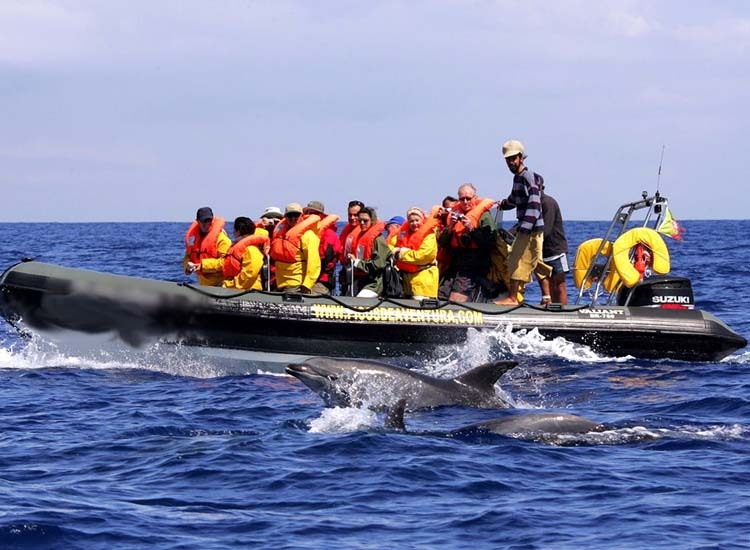 If swimming with them does not appeal to you, plan a dolphin watching tour. In the early morning hours, boats leave for a visit to dolphins from some of the major beaches here. Undoubtedly, shopping in Goa is one of the best things to do. Like the state itself, the markets are vibrant and full of delights. 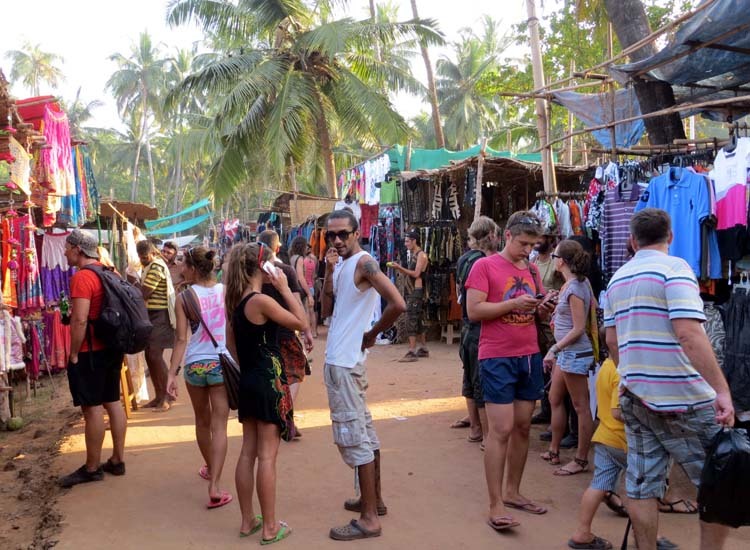 Anjuna Beach Flea market is a haven among the shopping options. Every Wednesday, the beach is decorated like a bride. Shop for delightful bargains including famous cashews grown here, handicrafts, junk jewellery, clothes, hammocks, food and more. The taste of Goan cuisine is heavenly. 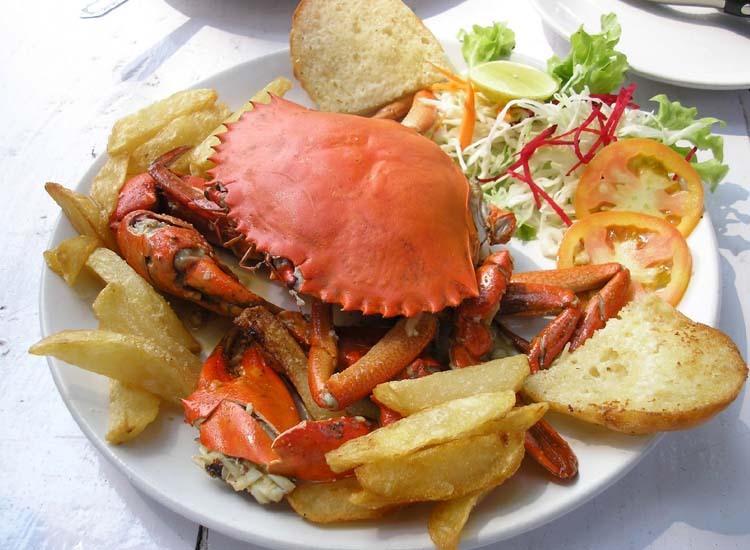 Owing to its mixed heritage of Portuguese and India, Goa has a unique style of cooking. Spices find a special presence in food here along with coconut. While seafood is definitely the speciality, you must also have a taste of local feni- brew made from cashews. In fact, food is a way of life and you must not miss out on. Lastly, holidays in Goa are whatever you wish to be. Romantic, exhilarating, relaxing or fun-filled, Goa ensures only the best time of your life. I am Kalyan Jha, a curious traveler, and blogger. I have visited so many stunning places in India. I love to write and share my travel experience with travel enthusiasts to make their memorable holidays in India through my comprehensive blogs and articles. Places, Travel dishes to eat in goa, places to visit in goa, things to do in goa, tourist places in goa. permalink.